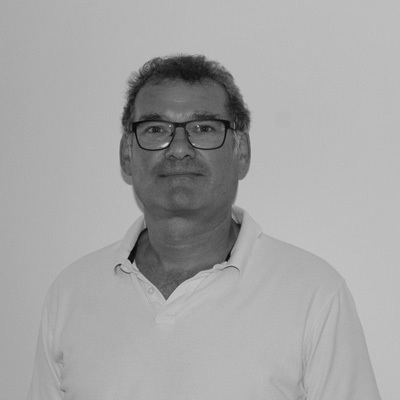 Cliff joined Tracware in April 2016, after spending many years working in the City of London designing and developing financial software for the banking and insurance sectors, for companies such as Nomura, BNP Paribas and several Lloyd’s Syndicates. Cliff has developed software that runs inside ATM’s, and developed ATM applications for a High Street bank. Cliff now works mainly with web-based technologies, but he enjoys keeping abreast of the rapid developments in all aspects of computing. He is currently working on the next generation of Tracware’s web-based products, using the latest technologies to present a more visual representations of the data held within an Aerotrac database and also introduce functionality that will allow customer & suppliers to login and securely access areas of the Aerotrac database.